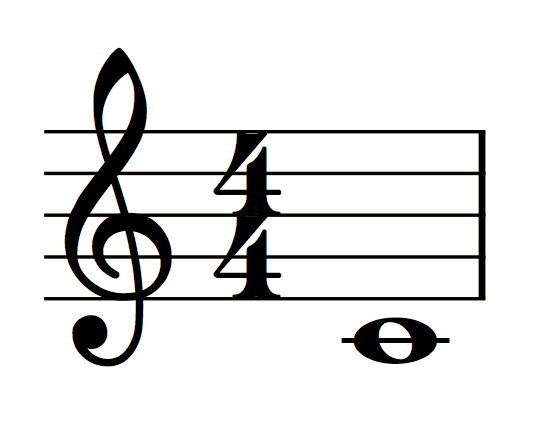 ABC notation is a way of writing musical scores, using only letters (a, b, c, etc), numbers and other text characters which were available on the non-graphical computers of the 1980s. It's popular because it's free; the ABC standard (ie rules about how to write it) is freely available and many of the programs for working with ABC were and are free too. 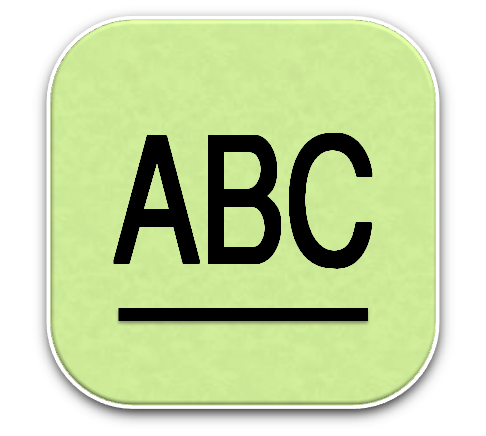 And being text-based, ABC code can be written with any note-pad or text-editor. Initially, ABC was simply a very compact text-friendly way of sending written-down tunes by computer or sharing them on the internet. As computers started working with pictures, people wrote programs that could take text-based ABC notation and draw conventional Western music scores, as either picture files (.jpg, .bmp) or as PDF files. This, combined with the ability to transpose music using abc-editor programs, make it into a very useful tool for making sheet music. And as the numbers using ABC notation grew, people started sharing collections of songs and tunes written in ABC on the internet. Many people who used ABC-noation first were writing down Western folk tunes, not sacred music, so this is the genre for many of the on-line ABC libraries. However there is some cross-over with folk-tunes that have been "baptized", and sacred tunes that have been adopted into popular culture to the extent that some people consider them to be "folk" music. And today there is no reason why ABC notation could not be used as the basis for a collection of religious music. But is ABC music notation still used today? But there is one major limitation: XML-based music (or any other XML) is not easy for humans to read. In fact, it would be pretty much impossible to look at a piece of XML and play from it. Therefore ABC notation and the free ABC tools are an excellent choice for the cost-conscious church musician who needs to write down relatively simple music that people can read easily - and it works well for not-so-simple music, too. They also good for people with limited formal music education who find it difficult to learn to read "the dots", especially those who prefer chord charts but would like them to show a little more information about a tune. 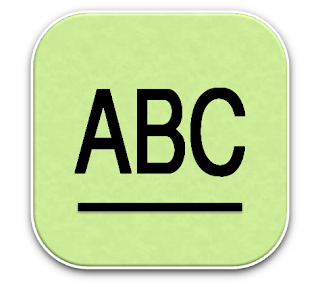 ABCExplorer is one ABC editing tool, whose features include suggesting chord patterns. EasyABC is another ABC editor, which imports MusicXML, MIDI and Noteworthy Composer files, and generates ABC files from them. Concertina.net ABC Convert-a-matic is an on-line conversion tool which will take a piece of music in ABC-notation and convert it to regular sheet music in a printable document format. 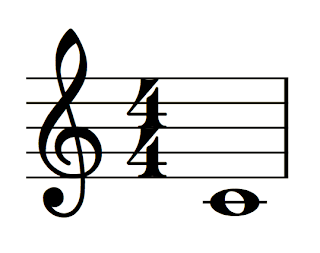 The ABCNotation.com website has an extensive list of on-line libraries of (mainly folk) music in ABC notation. It also has the full specification and formal definition of ABC notation, and various tutorials. Note: This is not a full list of ABC commands. It's simply a quick summary of some items that I've needed to look up often when writing up scores of religious music.